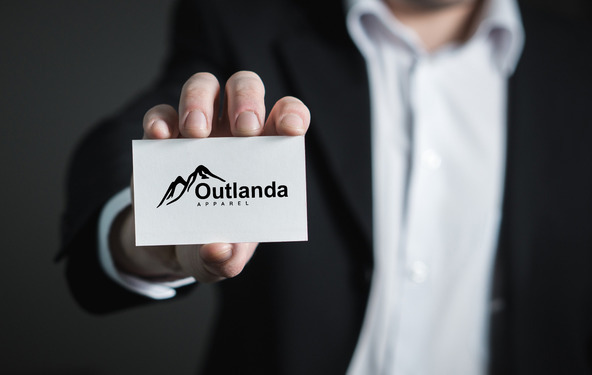 "Welcome to Outlanda Apparel. Our Core business is providing branding solutions to our customers. At Outlanda Apparel the customer comes first, our passion and commitment is in serving our valued customers. We're dedicated to giving you the very best of branding, with a focus on Quality, Customer Service and Pricing as well as building long lasting relationships with our customers who are our priority. All our customers can rely on excellent customer service. Our focus is to create the ultimate clothing range with the principles of service, honesty and value for money. We hope you enjoy our products as much as we enjoy producing them for you. If you have any questions or comments, please don't hesitate to contact us." Founded in 2003 by Trish Gillard, Outlanda, has come a long way from its beginnings in the family home. When Trish first started out, her passion for providing high quality garments with value for money principles drove her to research into finding brands for retail purposes but without the ‘label’ making them more accessible to her customers and gave her the impetus to turn hard work and inspiration into to a successful business. 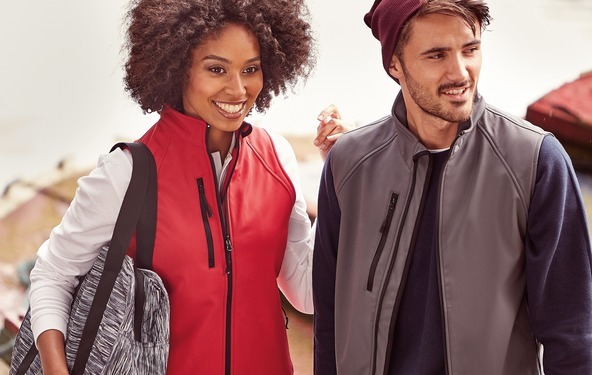 Outlanda Apparel, as it is now known, serves customers all over the uk and are thrilled to be in partnership with many high-profile companies and organisations offering their merchandise clothing range for retail purposes. An online shop to accommodate their products is all part of the service our customers can expect. At Outlanda Apparel, we use our own in-house embroidery and printing equipment. This coupled with our many years of experience ensures the highest quality end products for our happy customers. Want to make you brand stand out? 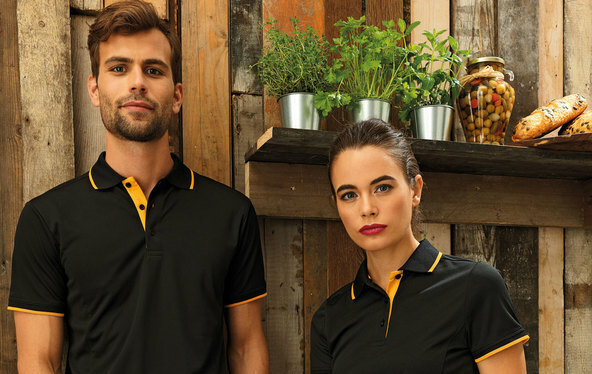 Outlanda Apparel can supply blank, printed or embroidered Corporate Workwear. We also supply the full range of Personal Protection Equipment to cover all fields of work and industry.